Calling all Adelaidians! 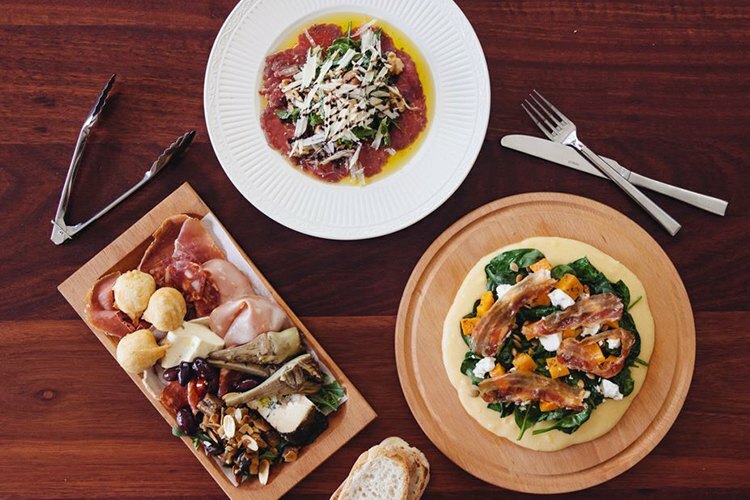 We’ve rounded up some of the best restaurants showcasing Europe’s finest cuisines, so you can feel like you’re on the streets of Europe without having to fork out thousands in airfares. From France to Italy to Germany and even Poland – we’re going on a continental trip! About 25 minutes from the city, nestled in the Adelaide Hills, you’ll find Australia’s oldest surviving German settlement at the cute little town of Hahndorf. 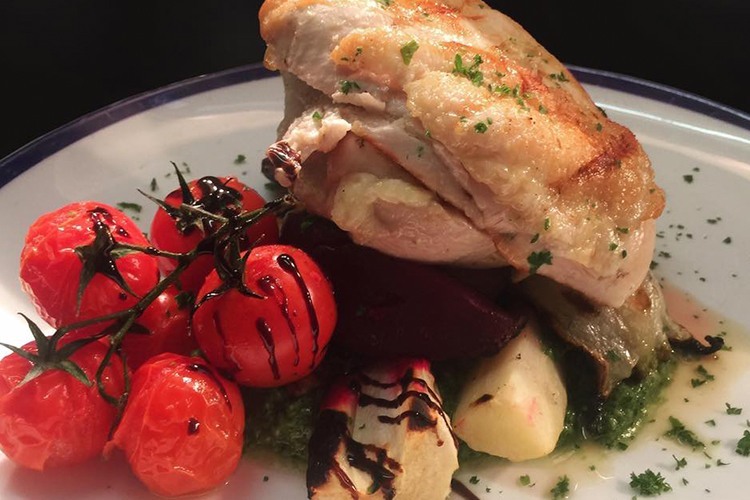 Given its rich German heritage, it’s no wonder you’ll find Adelaide’s best German food here! 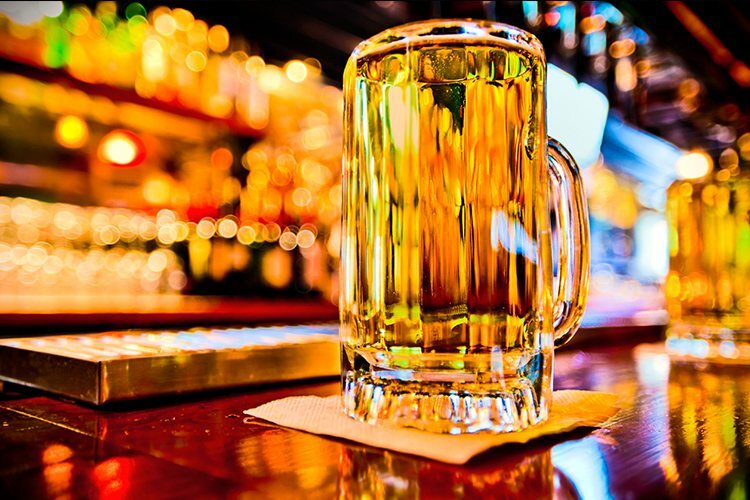 Expect big, hearty dishes, Bavarian-brewed beers, and a lively, jovial German spirit here at The Hahndorf Inn. To sample Germany’s finest, you can’t go wrong with the house specialty of the Taste of Germany – you’ll get a selection of German sausages, smoked Kassler chop, pork knuckle, plus sides including sauerkraut (of course) and a baked Bavarian pretzel. You’ll need help from your friends tackling this one! Polish food has gone a bit under the radar over the years, but for those who know the wonders of this Eastern European cuisine, it’s a real experience. Rich, warm and hearty flavours smack you in the face like an enthusiastic grandma’s hug, and Adelaide’s Borsch Polish Café absolutely nails it. The food isn’t always what we’d call traditionally pretty, but what does that matter when it tastes this good? While Polish pierogi dumplings are always a delight to find in the city, we just can’t get enough of the ‘Bigos’ – a traditional Polish hunter stew with paprika braised cabbage, sauerkraut, mixed meat and Polish sausage. Nothing warms you up more than this. 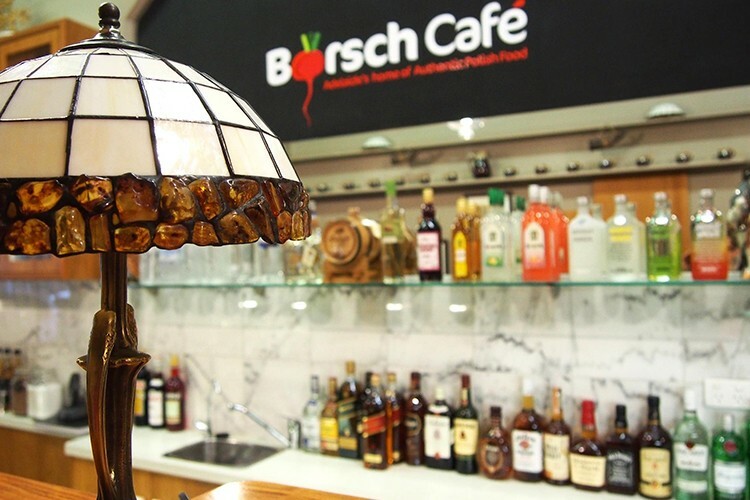 Polished off a meal at Borsch Polish Café? Pop over to True Local and tell us about it. If there’s something more British than bangers and mash down at the local pub, then we don’t want to know about it, because really, that’s all we need. At The Elephant British Pub, not only will you find Adelaide’s tastiest traditional bangers and mash, but you’ll also discover a fun and vibrant pub full of jolly-good cheer, big Imperial-sized pints of beer and live music. Found better European food in Adelaide? We’d love to know about it, so share your secret spot with us on True Local.